If you have a genuine sense of concern for others and want to make a real difference in people’s lives, a career in medicine is the perfect fit for you. 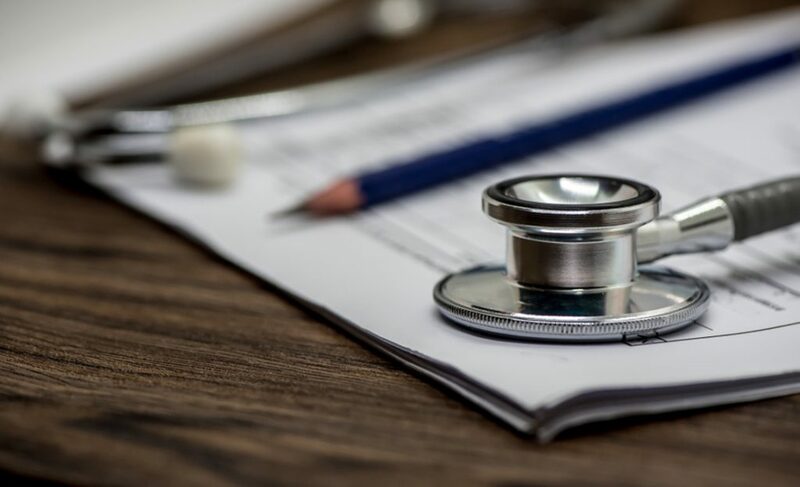 Studying medicine is a big commitment, so it is important to gain some medical work experience, shadow a doctor or work as a hospital scribe to develop a better understanding of the medical field. If you are all set for this highly challenging career and decided to study medicine, it’s time to start finding the best american medical school of the Caribbean to fulfill your dream of becoming a doctor. There are more than 60 schools in the Caribbean, choosing the best Caribbean medical school can be a daunting task for many students. 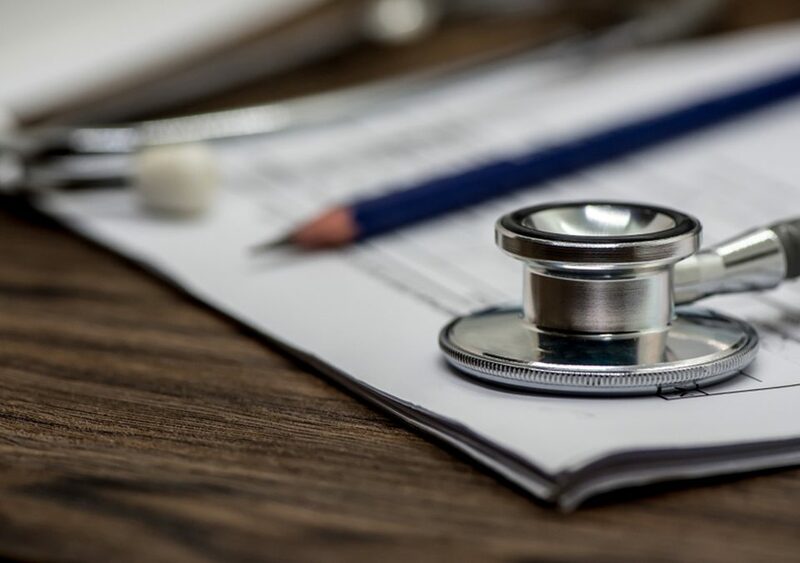 Before applying to a medical school, it is important to carefully know which school is accredited, provides you with quality medical education, offers clinical rotations and helps you secure the perfect residency match. Here is a step-by-step guide on choosing the best Caribbean medical school that can ultimately help you achieve your academic and career goals. 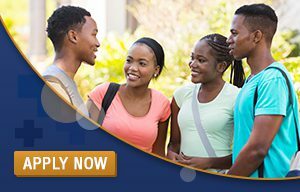 Why Should I Apply to a Caribbean Medical School? One of the main reasons why you should apply to a Caribbean medical school is the easier acceptance and smoother admission process. The average GPA and MCAT scores of Caribbean medical schools are comparatively lower than U.S. medical schools which will significantly increase your chances of gaining acceptance in the Caribbean medical school. Furthermore, Caribbean medical schools offer rolling admissions throughout the year, which allows students to submit their application at their own pace. It offers flexible application deadlines and bolsters your chances of acceptance. Do Medical Schools Rankings Matter? If you are considering which medical schools to apply to in 2019, carefully check the medical school rankings and attend the highest-ranked medical school. Ranking algorithms are based on student selectivity, median MCAT and GPA, research activities, faculty resources, and residency director assessment scores. Before making a decision, you need to research carefully about each school and consider all the ranking factors to determine whether a school is a good fit for you. Your grades are the most important component that can strengthen your medical school application. The overall GPA requirements of Caribbean medical school is lower than U.S. medical schools. Though grades are not the only criterion for acceptance, there are many other factors that matter most during the admission process. 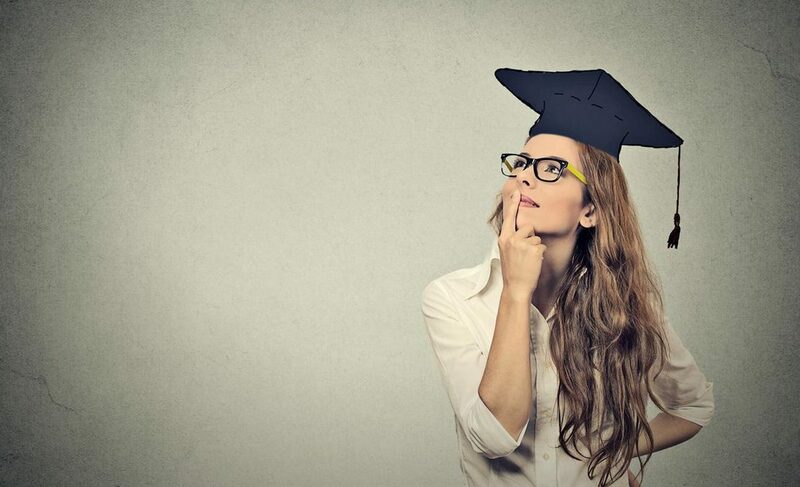 Grade requirements depend on the medical university; however, it is important to secure stellar grades in biology, chemistry, physics, and other science courses. As admissions committees want to ensure that you have a solid understanding of the basic concepts and can handle the coursework you are required to study in medical school. It is strongly advised to check the entry requirements for the particular medical school you are applying to. Do Caribbean medical schools require MCAT? Your MCAT scores are the most important academic metrics that medical school admissions committees use to evaluate your application. Securing stellar MCAT scores can increase your chances of gaining admission to an accredited Caribbean medical school. It is important to know the median MCAT score that can guarantee your spot in medical school. If your GPA is less than perfect but your MCAT score is impressive, you can still get into a top Caribbean medical school. So, prepare well for the test and secure good marks. Windsor University School of Medicine is accredited by the Accreditation Board of St. Kitts & Nevis, licensed and chartered by the Ministry of Education, and listed in the World Directory of Medical Schools in partnership with FAIMER. St. Kitts medical university is also listed in the International Medical Education Directory (IMED) and the World Health Organization (WHO) Directory of Medical Schools. Is a Caribbean medical school good choice for a career in medicine? There are many Caribbean medical schools that offer clinical rotations at teaching hospitals in the United States and Canada. It will prepare you for a number of competitive medical specialties. 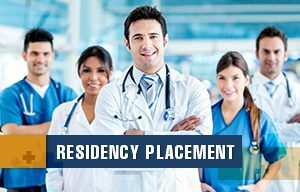 After graduating from an accredited Caribbean medical school, you can easily match with your first-choice residency programs such as primary care, psychiatry, radiology and more in the U.S. It allows students to obtain clinical experience, medical knowledge and leadership skills required to pursue a lucrative career in the field of medicine. Choosing a medical school is one of the most important decisions of your life. You will spend 5 or more years of your life. Hopefully, this blog will help you choose the best Caribbean medical school that will surely help you become an excellent doctor.